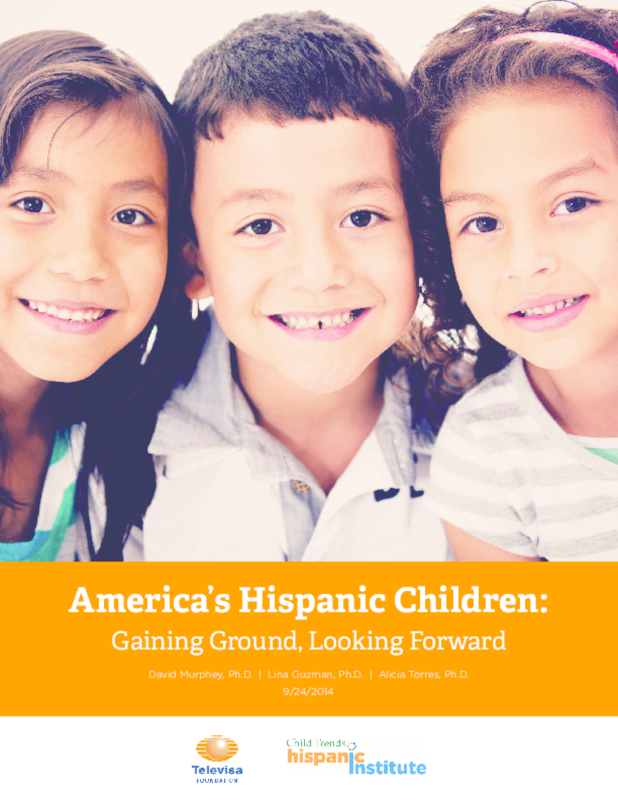 The purpose of the study was to "widen the lens" by highlighting the positive trends among Hispanic youth. More young Latino children are enrolling in center-based care programs which are more likely to be of a higher educational quality than home-based care and other alternatives. Other highlights include Latino students posting solid gains on national assessments in key subject areas, more Latinos than ever before earning a high school diploma, and a record number of Hispanics enrolling in two- or four-year colleges. A greater sense of responsibility among Latino youth was also revealed in the study, indicated by falling teen pregnancy rates -- declines have been greater in the last four years for Latinas than other ethnic groups -- and a decrease in smoking and binge drinking habits among high school seniors. Latino teens' use of technology is also promising. While less likely to own a cell phone than their peers, they are avid users of smartphones and tablets. The Pew Research Center Hispanic Trends Project reported Hispanics are the only group to see poverty rates decline and incomes increase, but despite these gains, Hispanics have the largest number of people living in poverty when compared with other minority groups. "Nearly one-third of Latino children live below the poverty line, and a roughly equal share, while not poor by official definition, has family incomes just adequate to meet basic needs," the Child Trends study states. Copyright 2014 Child Trends. May be reprinted with citation. Publication #2014-38.